Every month it seems we see a new article about recreational water sanitization and how to keep pool and spa water safe. The fact remains that we still have a long way to go in eradicating recreational waterborne illness (RWI). As a leading global supplier of pool and spa equipment, we at CMP feel it’s important to be at the forefront in creating solutions that make sense to our customers. With the latest technology and advances in pool and spa water treatment systems it’s become increasingly important to know what is effective for your customers. Although most sanitizer systems are developed to a high degree of complexity, you don’t have to be a rocket scientist to determine what will work best for your customers. Above all, we want you to be well-informed and feel certain you’re making the right choice for your business. At CMP, we’re working hard to get rid of the guesswork and make it easier for you to make confident decisions. Keep reading to learn more. 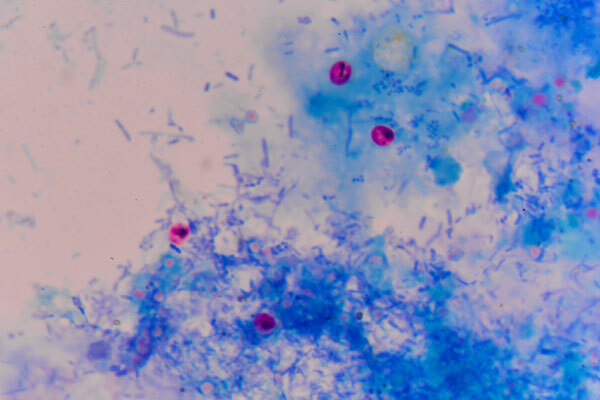 The Centers for Disease Control and Prevention (CDC) announced earlier this year that Cryptosporidium Parvum (Crypto), a significant waterborne pathogen, has emerged as the leading cause of RWIs linked to swimming pools or water playgrounds in the U.S. The CDC reports, “Swallowing just a mouthful of water contaminated with crypto can make otherwise healthy people sick for up to three weeks.” They also stated, “In a single bowel movement, millions of cryptosporidium parasites can be released from an infected human or animal.” Although predominantly reported in public swimming areas, unfortunately, this isn’t limited to large public swimming areas alone. Think about the neighborhood pool ..or the family that just got a new pool installed in the neighborhood. These pools aren’t open to the public, but let’s face it. The family with a backyard pool keeps lots of friends. And, friends aren’t always going to be upfront about that 24-hour bug they just got over last week. Chlorine is not effective against Crypto. This abdominal enemy is quite resistant to chlorine concentrations typically used in water treatment. According to the CDC, “Keeping chlorine at recommended levels is essential to maintain a healthy pool. However, a 2010 study found that 1 in 8 public pool inspections resulted in pools being closed immediately due to serious code violations such as improper chlorine levels.” Studies also show that even in properly treated water, Crypto can survive in swimming areas up to 10 days. “Shocking” pools with large chlorine blasts in a last-ditch effort to kill off RWIs is not the answer. Toxic chlorine gas, reportedly used as a chemical weapon during World War I, can cause health issues including blurred vision, burning sensations in the nose, throat and eyes, coughing, difficulty breathing, fluid in the lungs, nausea and vomiting just to name a few. Combining secondary disinfection methods is effective against RWIs. Ray Denkewicz, author of The Power of Three: Combining UV & ozone for increased disinfection & oxidation efficacy, mentions the recommendation by the CDC in their Model Aquatic Health Code that UV and ozone help inactivate pathogens including Crypto. He also wrote that chlorine “is not the end-all, be-all sanitizer, but neither is UV or ozone, which is why, when they are used as a complement to chlorine, greater microbial efficacy is achieved. It is logical, then, to ask, ‘If UV and ozone are potent in their own rights, then might the combination of the two be even better? '” This raises the question that if combining alternative sanitizer methods is proven to effectively keep any body of recreational water sanitary, then why would we not pursue such methods in creating systems and solutions that work for all pool and spa customers? Maintaining recreational water safety is a constant and never-ending need that doesn’t leave room for mistakes. However, knowledge is power. The more we know about a problem and the specific solutions that help eradicate it, the better chance we’ll have at beating it! The CDC focuses on educating the public, including recommendations on what to do and what not to do before getting in the pool. Visit the Steps of Healthy Swimming page on their website to learn more. It’s equally important that manufacturers take responsibility in providing solutions that are proven to work. To make pools safer, the Model Aquatic Health code recommends the use of secondary and supplemental sanitizers that keep working where chlorine stops. We know that combining secondary disinfection methods work against chlorine-resistant pathogens including Crypto. 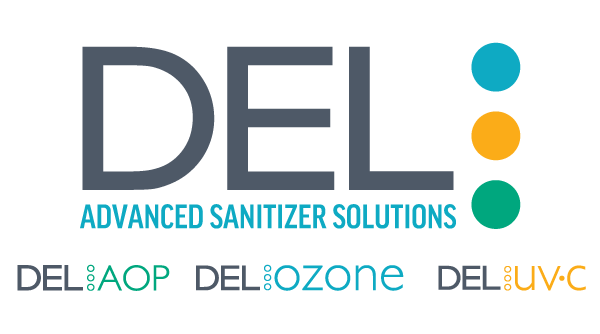 Currently, the most powerful secondary “advanced” sanitizer is the Advanced Oxidation Process, or AOP. AOP is the most powerful advanced sanitizer on the residential pool market hands down. It instantly destroys contaminants that chlorine alone takes hours to sanitize for a better, safer pool. Every family can benefit from the Advanced Oxidation safety, now available from CMP. AOP is more powerful than Chlorine, Bromine, Hydrogen Peroxide and even Ozone! With the use of AOP microorganisms are destroyed, chloramines are broken down and chlorine dependence is significantly reduced. Non-organic contaminants are also oxidized and water clarity is fully optimized to produce crystal clear results. AOP is dramatically more powerful than Chlorine and other sanitizers, and even more powerful than Ozone alone. In AOP systems, the highly unstable hydroxyl radicals react with dissolved waterborne contaminants in a series of strong oxidation reactions. This process happens almost instantaneously. Want to learn more about AOP? Checkout this article by Swimming Pool Steve, AOP in Swimming Pools. 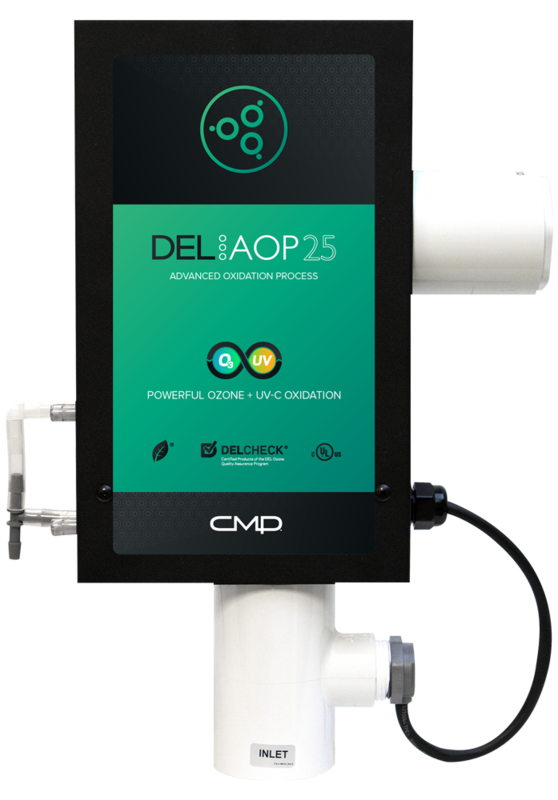 With the addition of DEL products, CMP now offers Advanced Sanitizer Solutions with AOP, Ozone and UV systems.